Congratulations to Jenna C. for booking the Domestic Violence App! 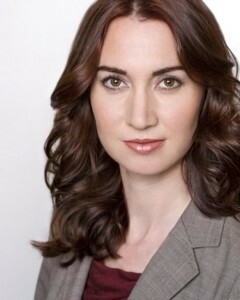 Congratulations to the beautiful & extremely talented Jenna C. for booking the Domestic Violence App! There were a HUGE number of submissions for this project and we’re absolutely thrilled to have Jenna represent BREAKTHROUGH!